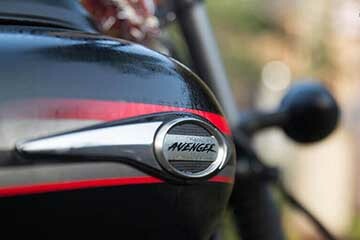 Welcome to a world of speed, power and sheer exhilaration, range of world class two wheelers, superbly engineered at its sophisticated plants and care for your comfort and safety. 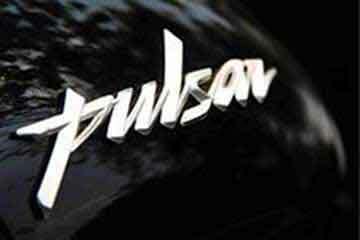 Popular is a household name in the automobile industry rooted in Kerala. 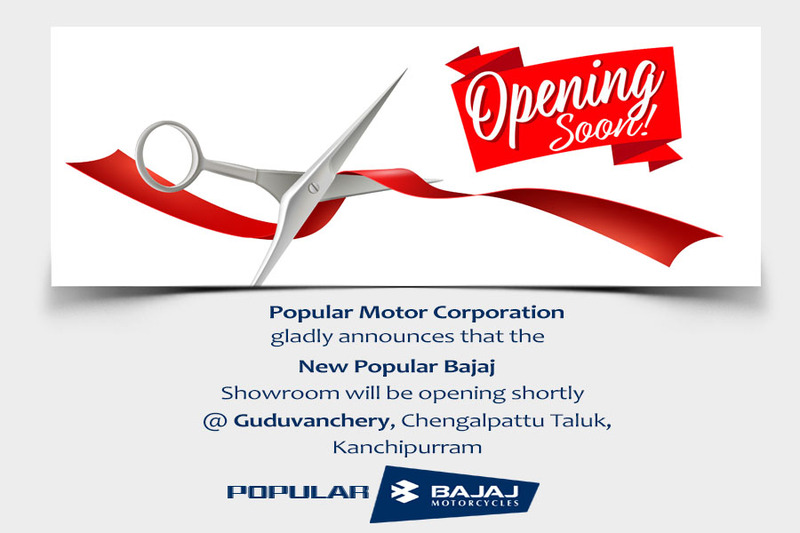 The group is extensively involved in the dealership operations with various brands spread across South India. 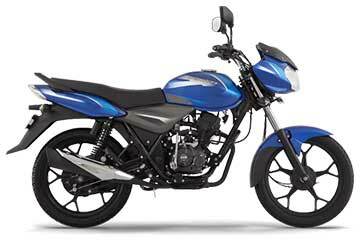 Popular Bajaj deals with all the motorcycles produced by Bajaj. 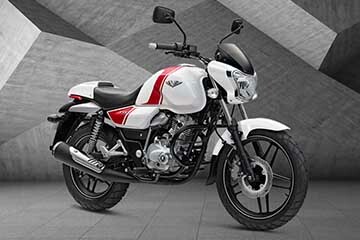 Bajaj is a widely accepted Indian brand in motorcycle industry who have their extensive signature in Sports, Cruise and Commuter segments. 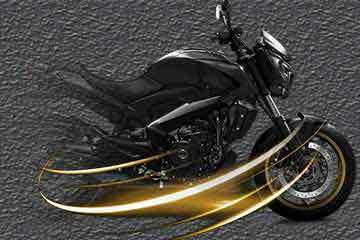 Engine oil has a major role in the smooth working and good maintance of your bike. 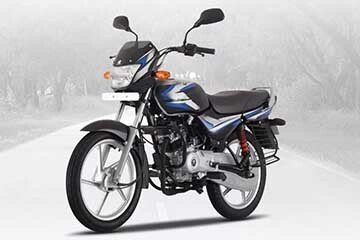 Regularly check the engine oil and maintain the oil at correct level for better performance and less maintanance. Check for oil leakages and day after day the quantity of carbon deposit in the engine oil get increased and the oil will change color to black. This thick oil creates difficulty in the movemennt of engine parts. 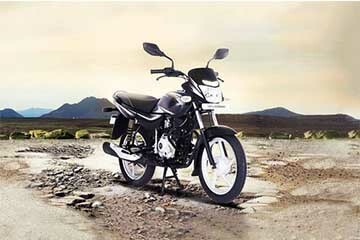 Which will lead to high fuel consumption and less engine life. The road condition in India is quite dusty and which make dust to be clogged up in the airfilter in very less time- Make sure to keep the air filter clean and change it at recommended time intervals. If the nike is exposed to more dusty conditions decrease the time intervals between cleaning. Always Care Your Bike so that the Bike will Care for You.